I started writing about the Virtual Race a few weeks ago when I decided to sign up for it and last night despite a head that might explode any second and a stream of snot following me I decided that I would go for it. I’d been off work on the Friday and therefore my energy reserves where as good as they were going to get. I decided that I would take UltraHound, otherwise known as Thai and he opted for BattleDress – otherwise known as his waterproof coat. 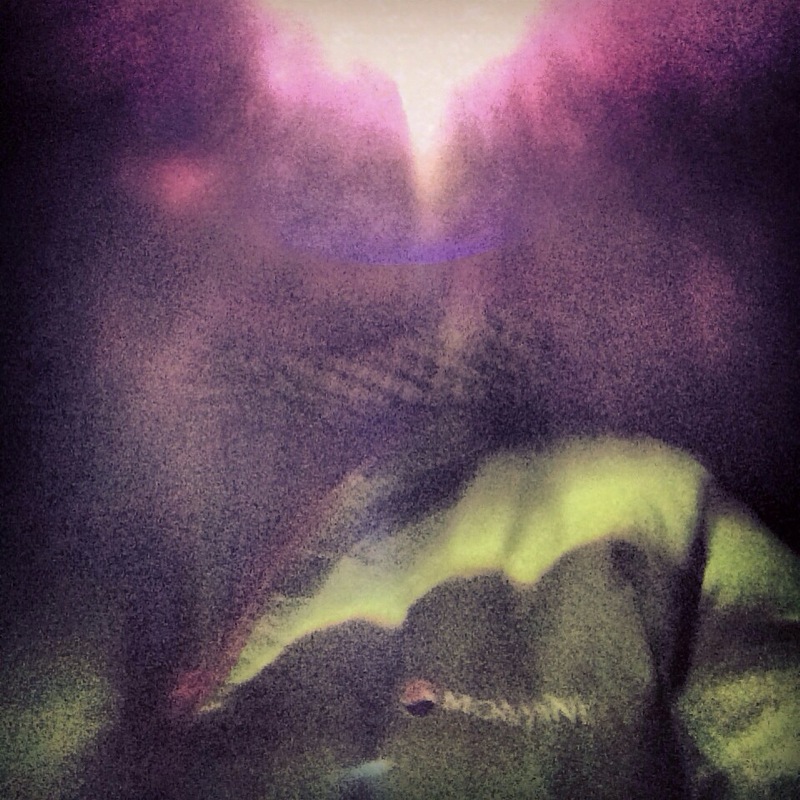 We hit the road with my new cheap Chinese head torch (which will be reviewed at a later point) and a positive spirit. 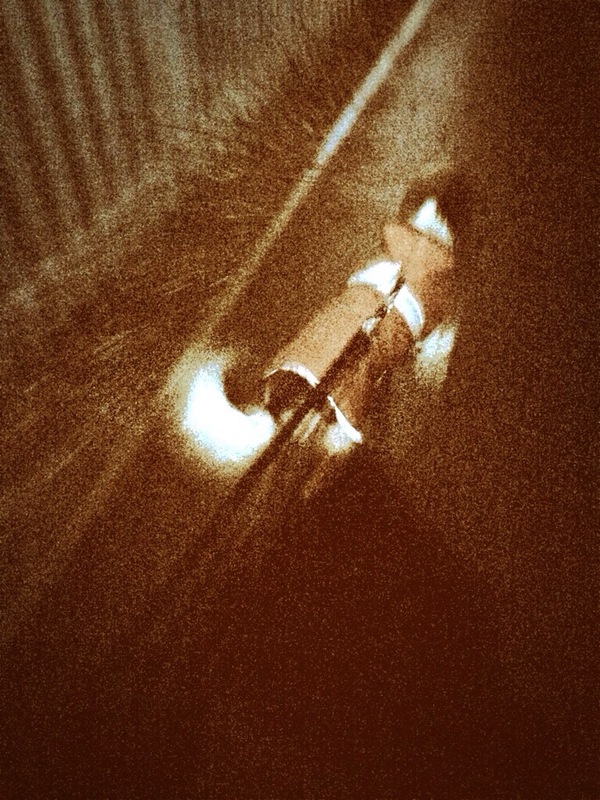 Many of the roads were flooded and in my Drymax socks and Invo8 Trailroc I was feeling pretty damn good, UltraHound was in good form and despite a bit of pulling we wrapped up the first 5km in decent time – stopping only for the traffic and for UltraBoy to adjust his head torch. The route out was mainly uphill and so when we reached the half way point and our turning we hit the speed button and set off but speed was an issue. My ManFlu was knocking me for six by now and so UltraHound and I plugged on through the oncoming wind and rain, neither of us would be beaten and the aim had always been to run under an hour and so as we hit the 10km point in about 57 minutes (59minutes for 10.33km) we were both pleased. UltraHound woofed in delight as we got home and then promptly fell asleep. I did not and immediately set about preparing the evidence of my 10km run and submitting it to the race organiser. This was a hard run in really windy and wet conditions around the Kent hills coupled with a dose of ManFlu and my beloved hound adding to the challenge. I’d like to say a huge thank you to the VirtualRunnerUK organisers who have produced a truly brilliant event and I have already signed up for the March run, perhaps I’ll even think about the half marathon distance at some point. Did I read that right? ULTRAHOUND has a head torch? That’s almost as cool as sharks with lasers.